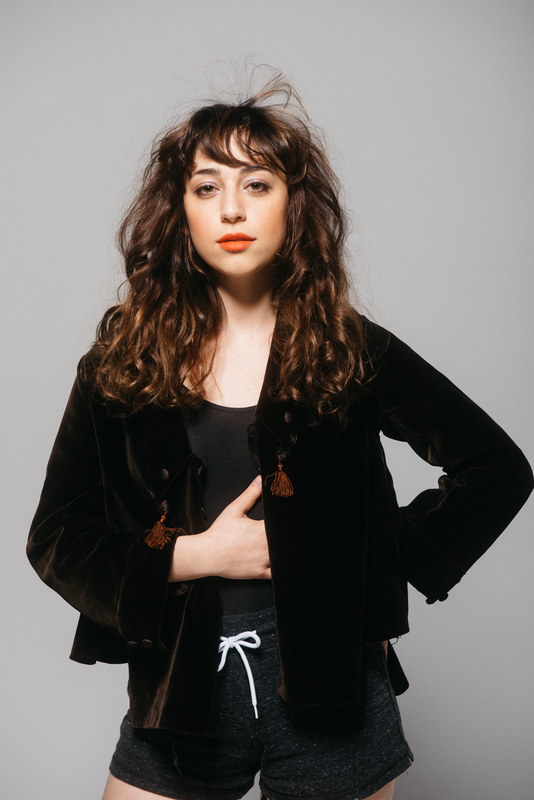 Zagg is the name of the forthcoming debut LP from L.A.’s Jackie Cohen, and on it you’ll find the technicolor, lush and theatrical “FMK”. The album is released by Richmond’s Spacebomb on May 10th. You can pre-order vinyl, CD and digital versions of that either from her Bandcamp page or from the label now.